Hafren Services provides experienced commercial carpet cleaning in and around Chester. 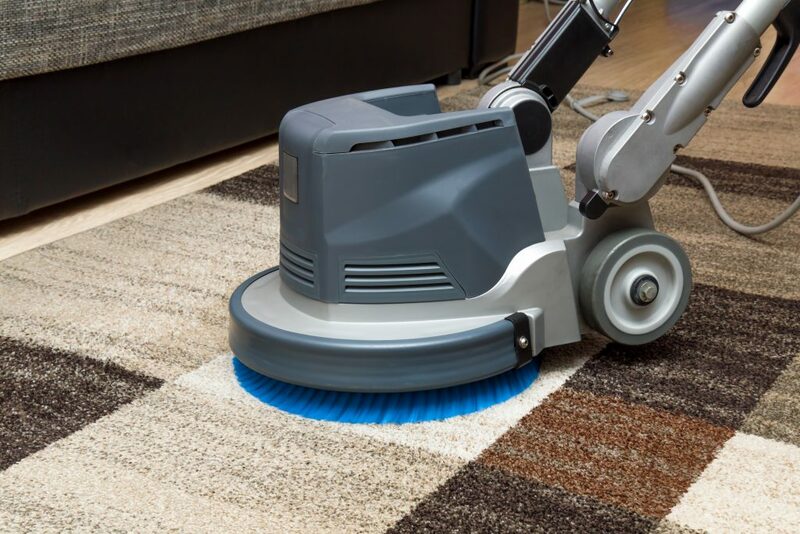 Regular, intensive and professional carpet cleaning will prevent expensive carpet replacements, avoid premature wear and most importantly keep your carpets looking presentable. Hafren Services uses professional industry standard products and equipment that thoroughly deep cleans, deodorises and protects carpets from further damage or stains. We use Dry Fusion products and techniques to clean large areas of carpet quickly and effectively. Because the Dry Fusion method cleans and dries carpets, your carpets are ready to use almost immediately, with minimal disruption to your business.